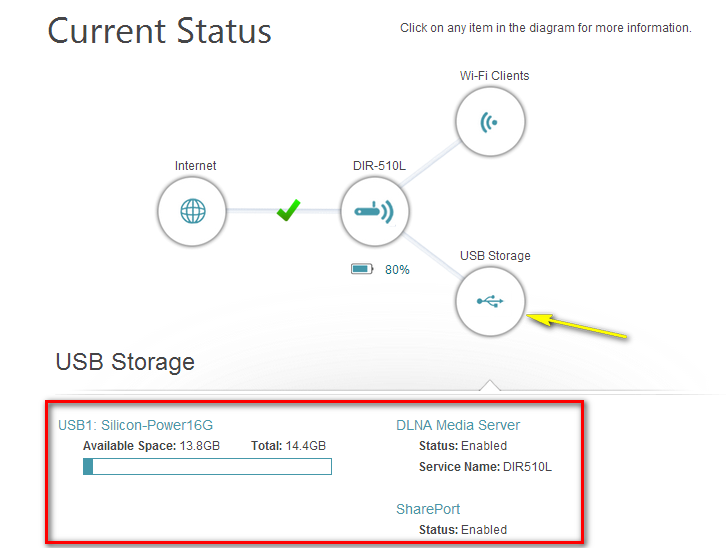 How do I configure mydlink SharePort on my DIR series portable router? 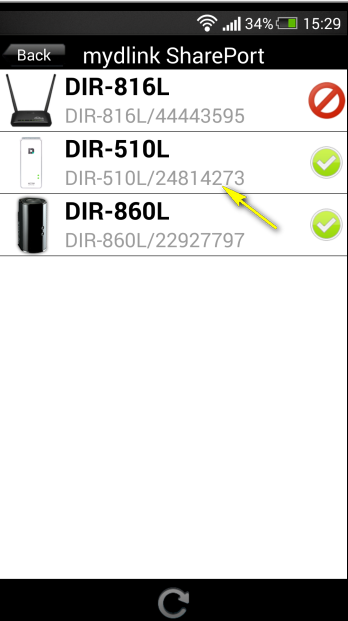 Step 1: Ensure your USB drive is properly connected to your DIR-510L. 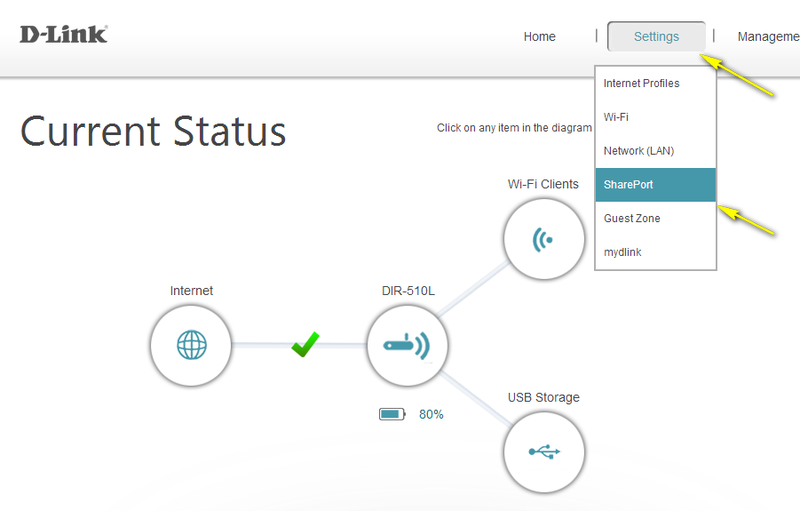 Step 2: Check the USB drive status using the router’s web interface. Step 2.1: Open your web browser and enter http://dlinkrouter or http://dlinkrouter.local into the address bar. Step 2.2: At the login page, enter the Admin Password. If you have not changed the administrator password, leave the field blank. Click Log In. 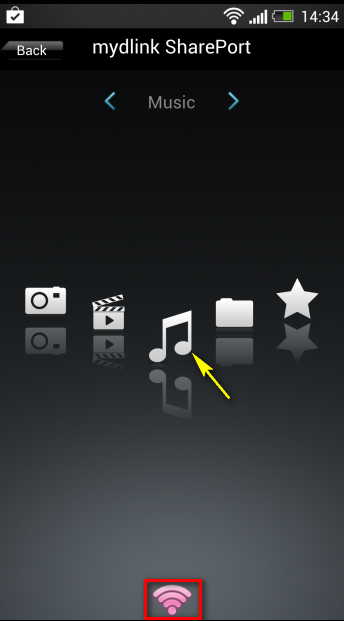 Step 2.3: Click the USB Storage icon to bring up the storage status information. Confirm that this information reflects the characteristics of the USB storage device that you have inserted into the DIR-510L’s USB port. 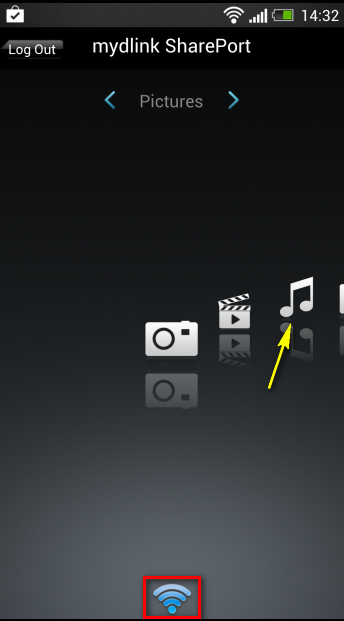 Step 3: Move the cursor to the Settings tab and then click SharePort. 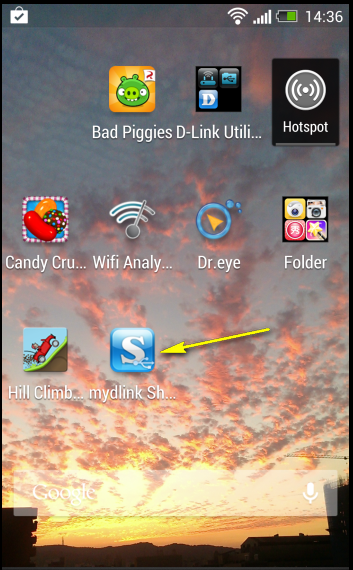 Step 5: Use your mobile device to download the mydlink SharePort™ app from the App StoreSM or Google Play®. 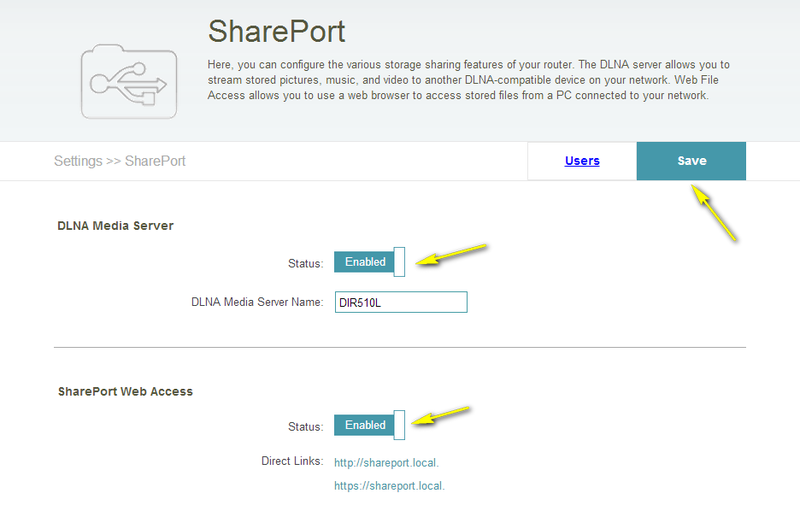 Step 7: Launch the mydlink SharePort app; the following screen will appear. Note: If you access SharePort locally, the icon at the bottom of the screen will be blue. 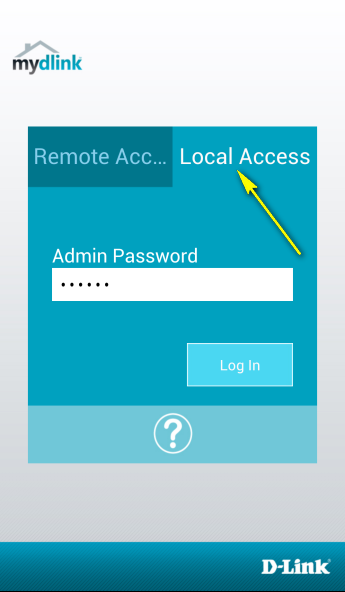 If your device isn’t connected to your router locally, tap Remote Access to access your SharePort storage using an Internet connection. 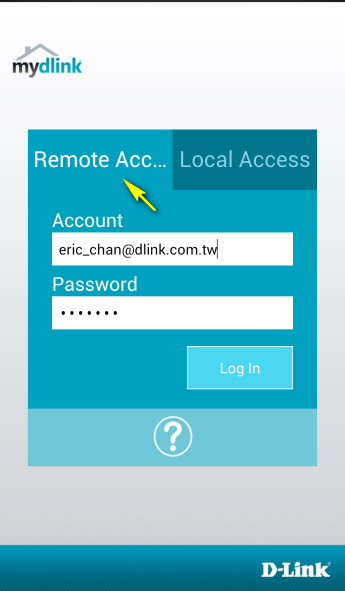 Enter your mydlink ID and password, then tap Log in. Select the router you want to access by tapping on the router name. Routers which are available for selection will have a green checkmark symbol next to them. Note: If you access SharePort remotely, the icon at the bottom of the screen will appear green (to indicate a direct connection), or pink (to indicate a relayed connection).